The company HMC will be closed from Saturday August 4th to Monday August 27th. 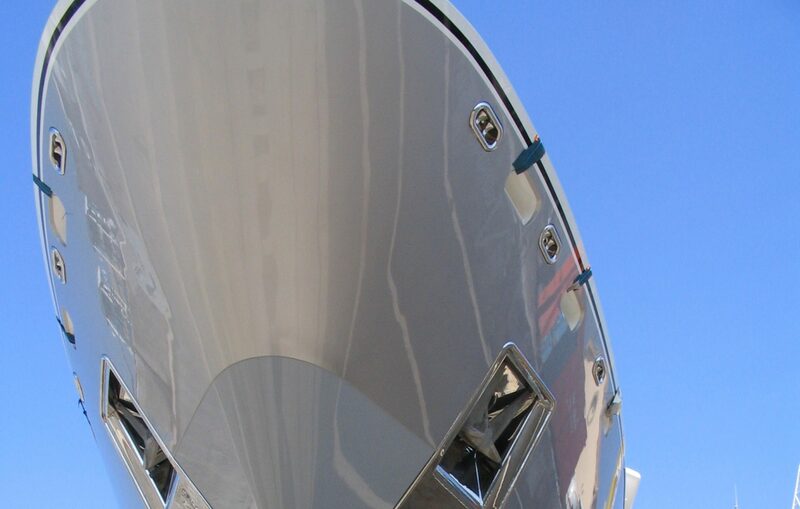 However, we can be contacted in case of emergency by email at cecile@hmc-marine.com, or by phone at +33 (0) 615 072 044. We wish all our customers a busy-but-not-too-exhausting season.